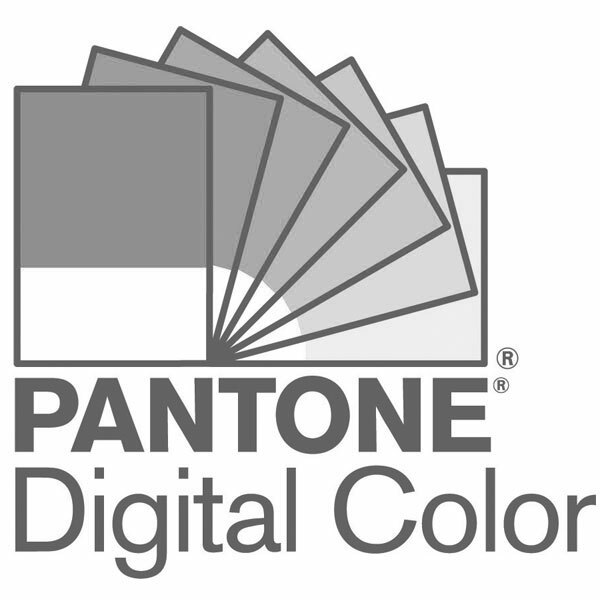 Pantone 5 Light Booth provides the most consistent and reliable environment for evaluating products and prints. As color can appear differently under various light sources – such as daylight, store lighting and fluorescent – it is important to review products and prints under each before approval so that costly issues and rejects can be avoided. Use D65 lighting for reviewing color for hard/soft goods, textiles and coating color. For reviewing color on printed materials, use D50 lighting.